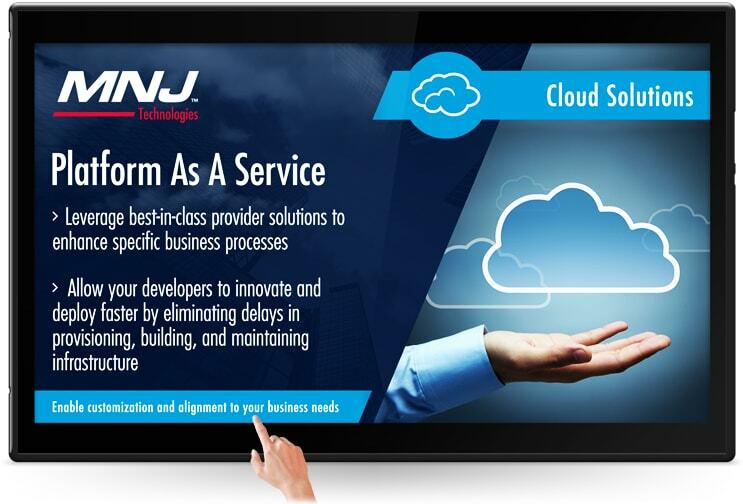 MNJ Technologies is a Certified Women’s Business Enterprise and reseller providing access to cutting edge technology for enterprises businesses, government, and educational institutions. 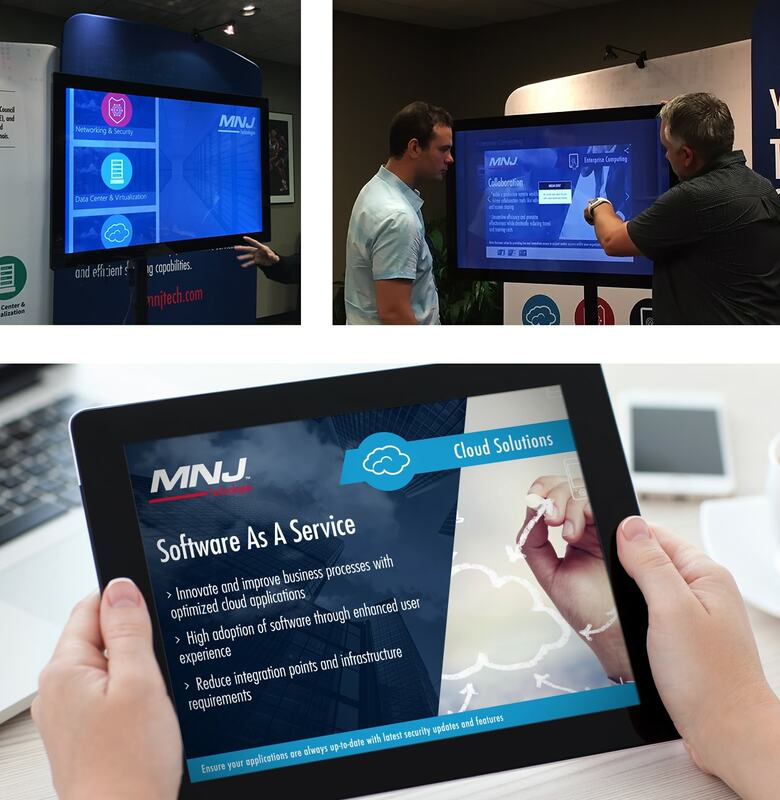 MNJ reached out to FLX Interactive to create a one of a kind trade show experience that would be hands on for increased engagement, reinforcing their technology leadership. 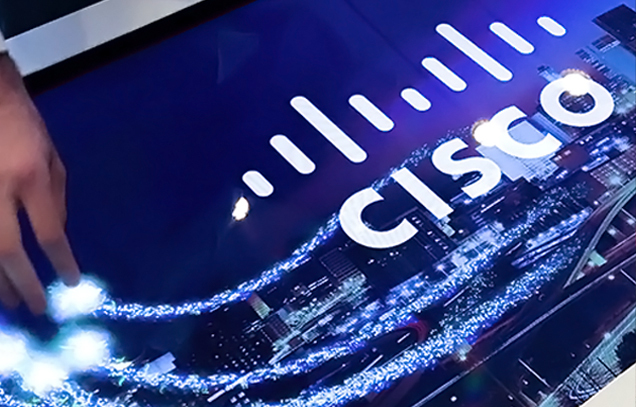 Together with MNJ Technologies we created a trade show concept that was driven by interactive technology. 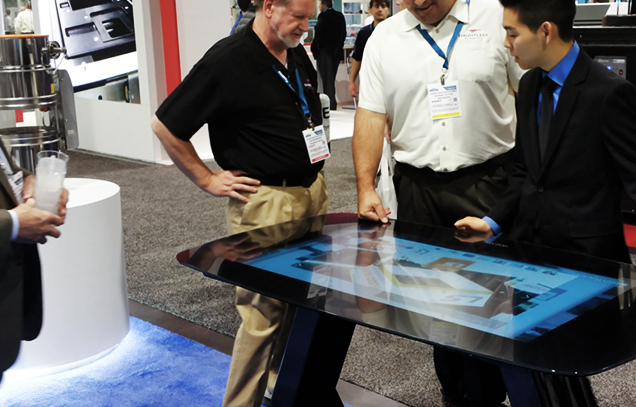 We suggested a sales-enabling large format touch screen experience powered by a touch application that would help prospects navigate through a range of solutions and services that were relevant to them. 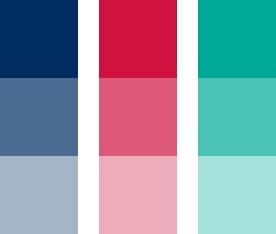 This required an overhaul of their existing marketing and sales assets. We worked with their team to create a simple and intuitive interactive presentation that organized their technology offerings into four primary categories which made it easy for the sales team to deliver valuable information for their prospects while generating user opt-in leads. 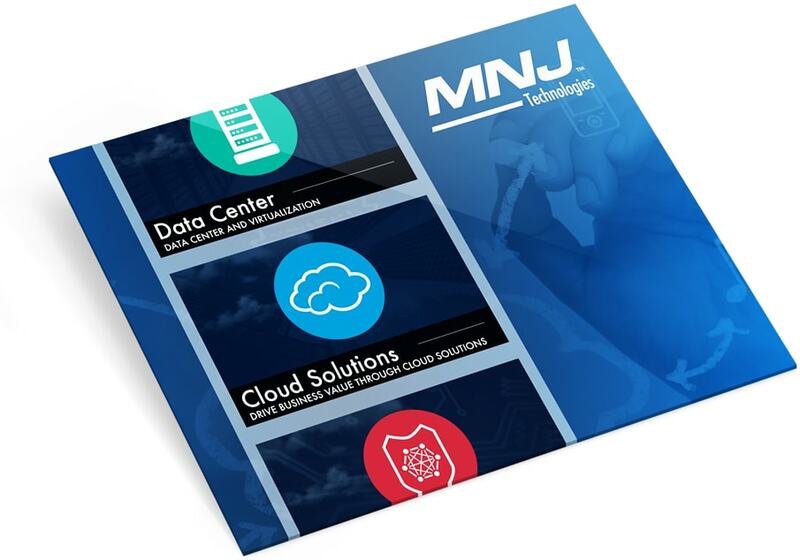 We collaborated with MNJ’s marketing team to consolidate their messaging and focused on creating inspiring visuals that drove interaction in their booth. FLX’s design team artistically and professionally tied in solution focused media into the clients corporate identity guidelines. The MNJ executive team was ecstatic to see the in-booth experience that their marketing team and FLX rolled out. Even more excited was their sales team to use this powerful interactive experience that would draw in audiences and generate new business at upcoming trade shows. With each show to come, FLX made it possible to update digital content on the fly while generating warm opt-in leads from prospects.